Throw it, catch it, roll it, and bounce it! 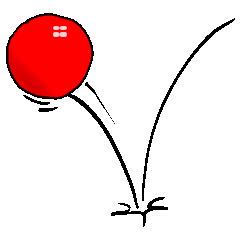 Our Term 2 Topic is called 'Bounce'. This Topic is all about moving our bodies and thinking about the importance of keeping active. We will be learning about the simple choices we can make to improve our health and well-being. The children will have the opportunity to learn about some sporting legends and design a game, bouncy or otherwise! Then write instructions for someone else to play it. Can you run like a cheetah, leap like a frog or bounce like a kangaroo? How many bounces can you do? Let's get bouncing Chestnuts!